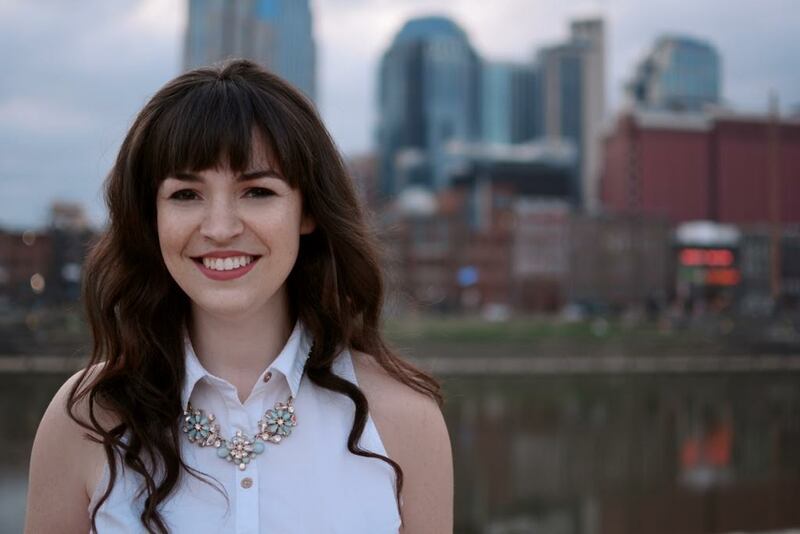 Senior Samantha Hubner recently published her interview with Karen AbuZayd of the Middle East Policy Council Board in Belmont’s Kappa Alpha Theta Chapter Blog. In the post, AbuZayd discusses her career and expertise of the Syrian refugee crisis. After AbuZayd was featured as a Leading Woman spotlight in February by Kappa Alpha Theta Headquarters, Hubner wanted to learn more and contacted her with little hope of getting through. To her surprise, AbuZayd was willing to chat and did so that same afternoon. Hubner is looking to pursue the fields of diplomacy and foreign policy after graduation. She said any opportunity to encourage her peers away from being apathetic about what is happening outside the United States is a chance to build a more engaged and informed population.